Parties to a transaction may not always be in the same country or operate under the same jurisdiction. In situations where one party is offshore and has no registered local address, a process agent can be appointed to provide a local address for notices as required by offshore issuers. A process agent ensures prompt delivery of legal services documentation and avoids the complex process of serving legal documents abroad.  One Investment Group (OIG) are able to act as process agent for offshore issuers and entities that enter the Australian market and need a local address for ‘service of process’ and other notices. We offer a standardised service in which our appointment as a process agent covers services for documents relating to contracts, transaction documents, International Swaps and Derivatives Association (ISDA) agreements and other structured finance documentation. OIG offer process agent services alongside a range of complementary corporate trust services such as escrow agent, security trustee and note trustee. A full list of our Corporate Trust Services can be found here.